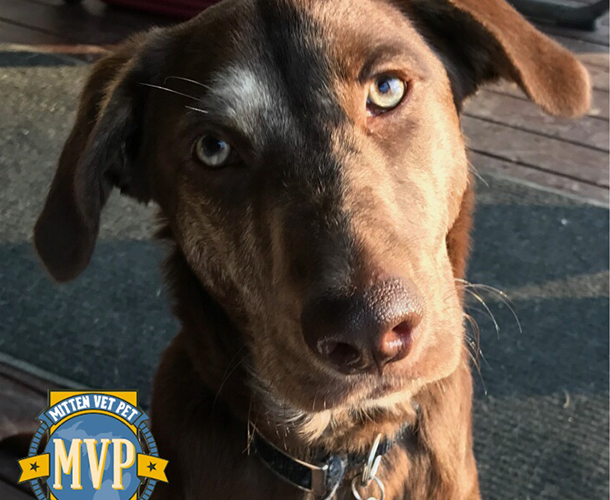 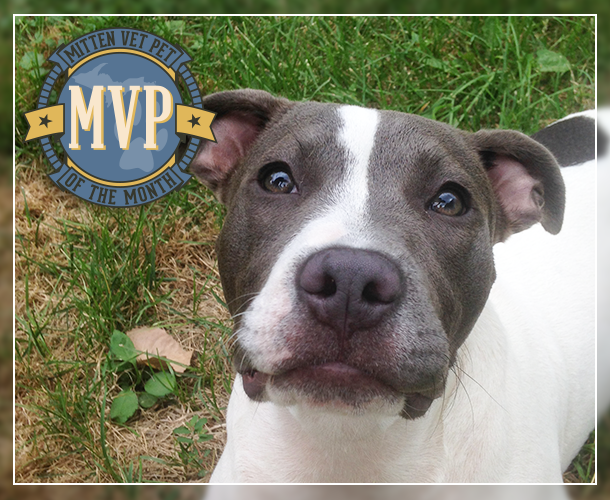 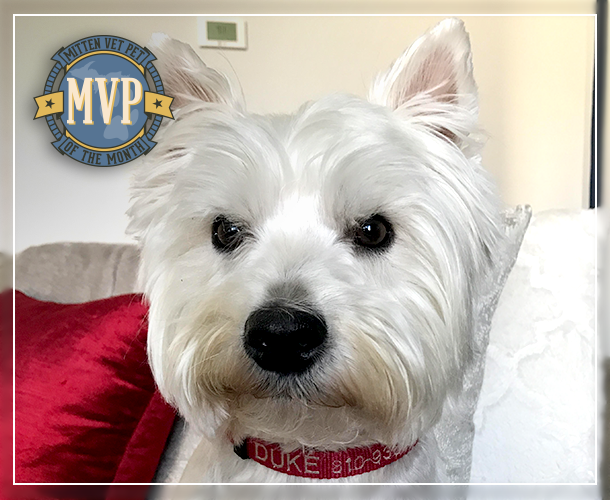 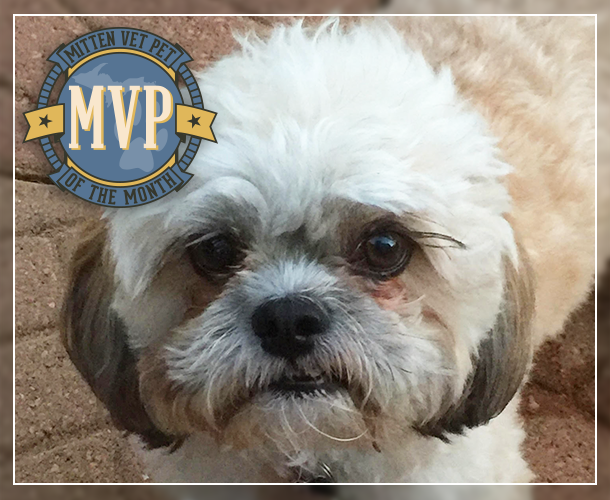 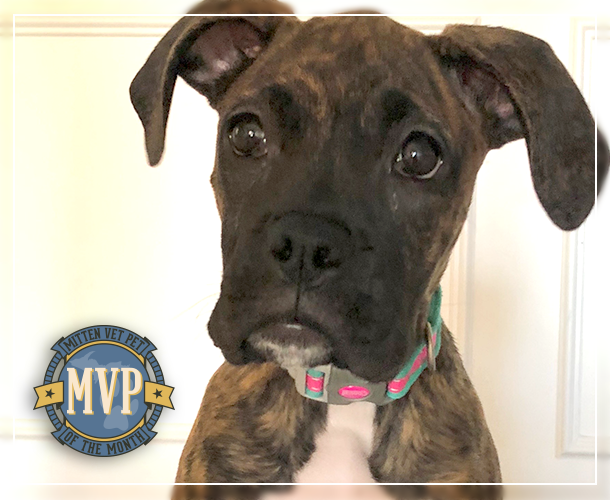 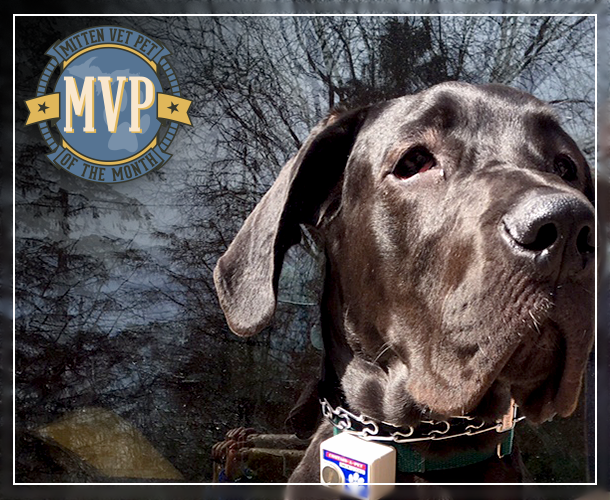 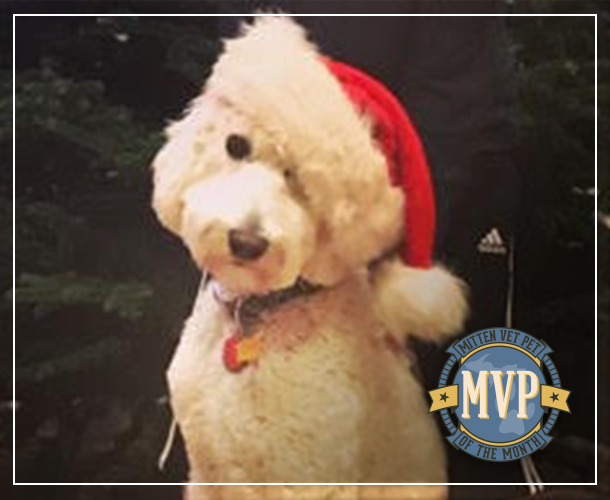 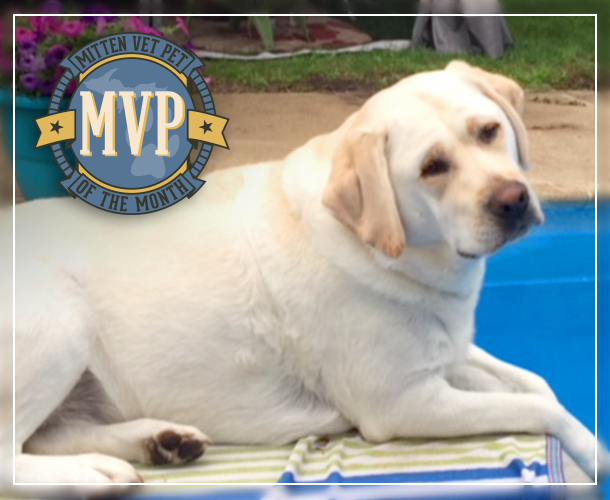 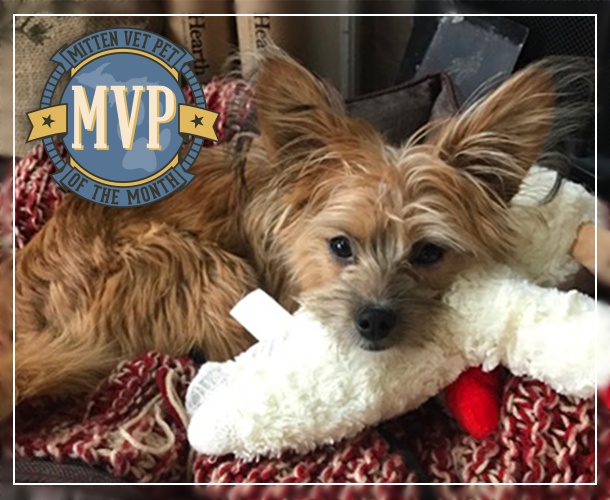 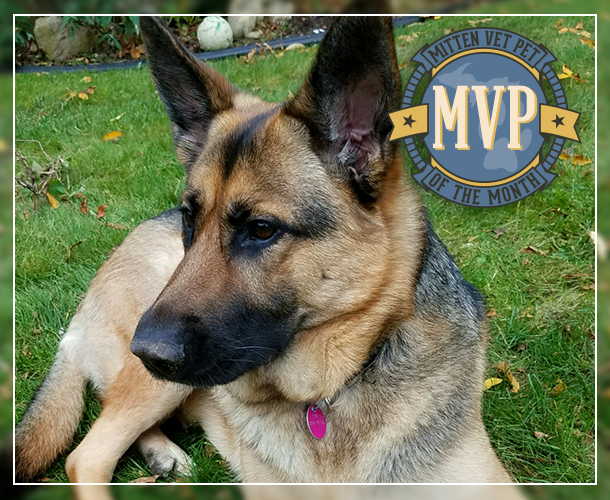 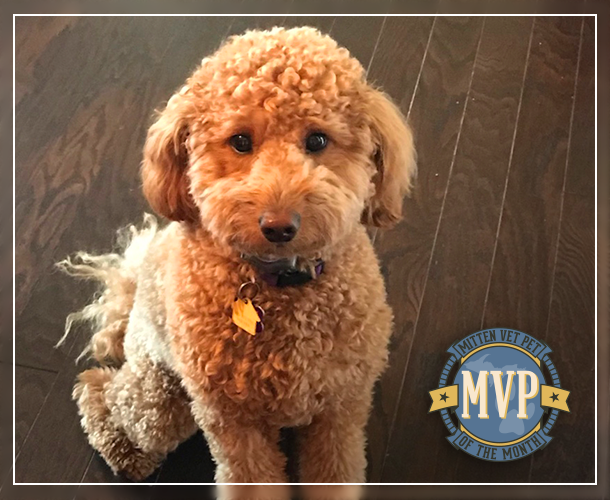 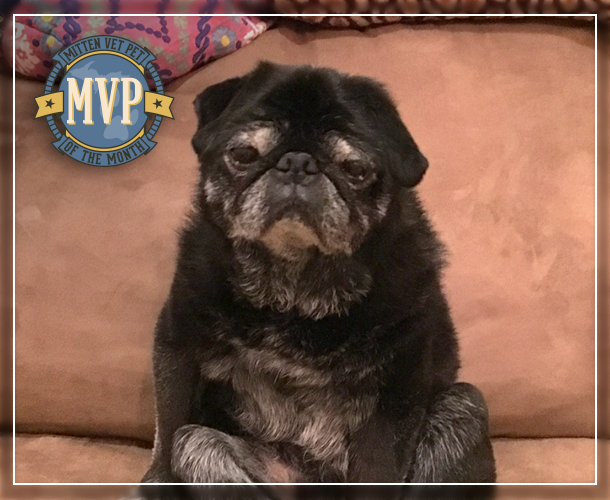 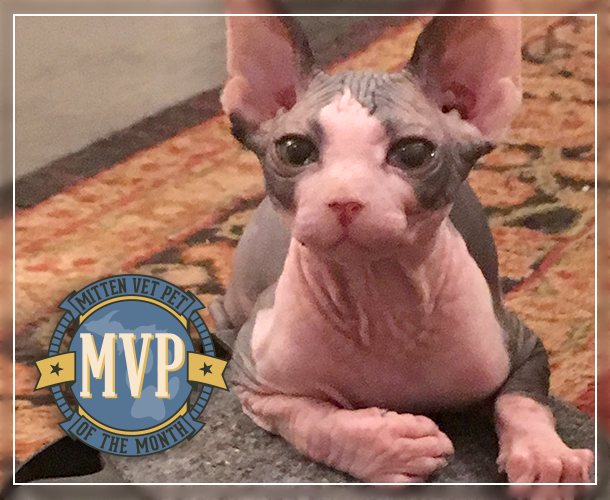 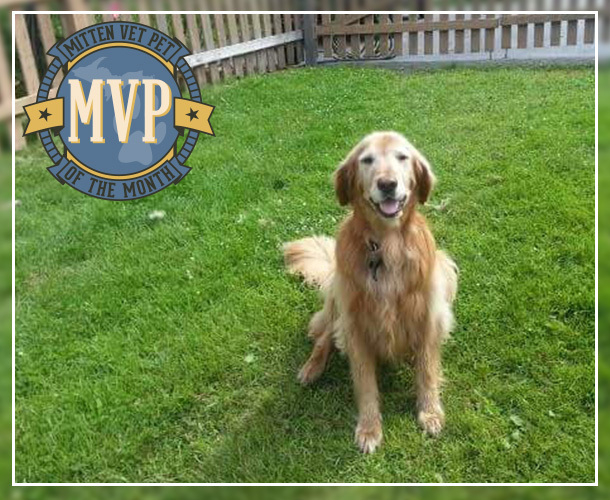 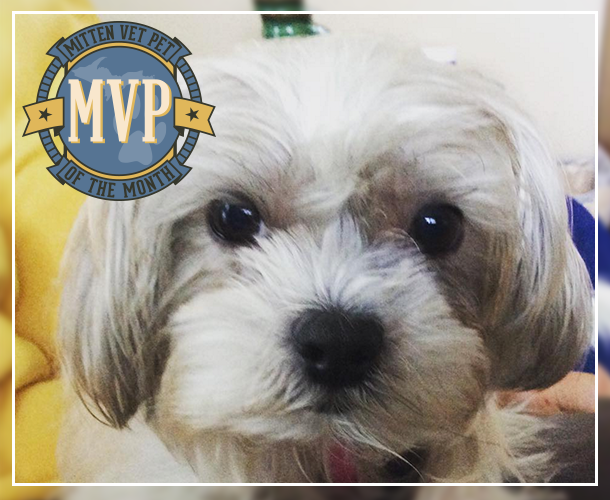 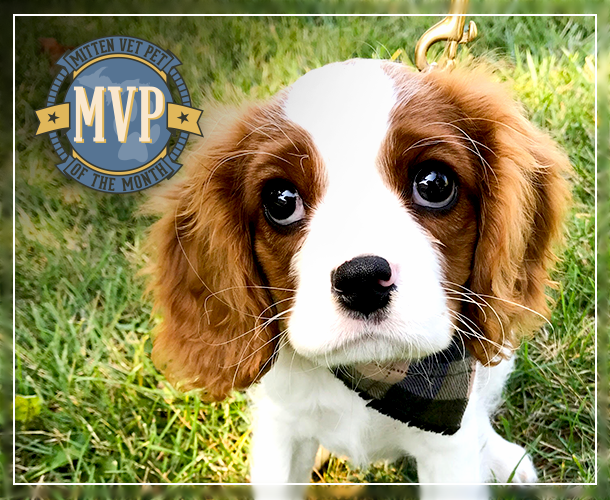 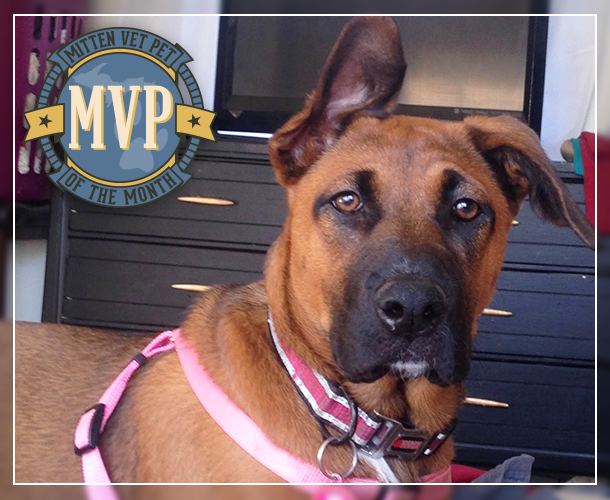 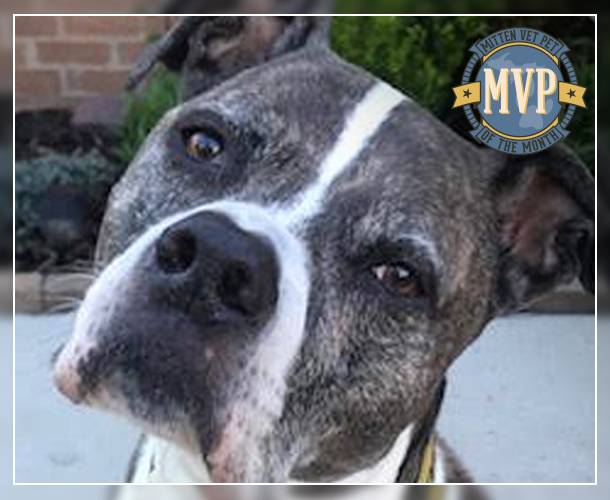 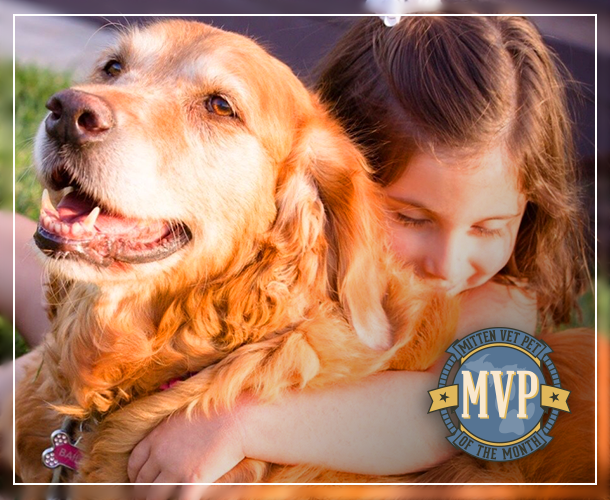 Mitten Vet Pet of the month for March 2019! 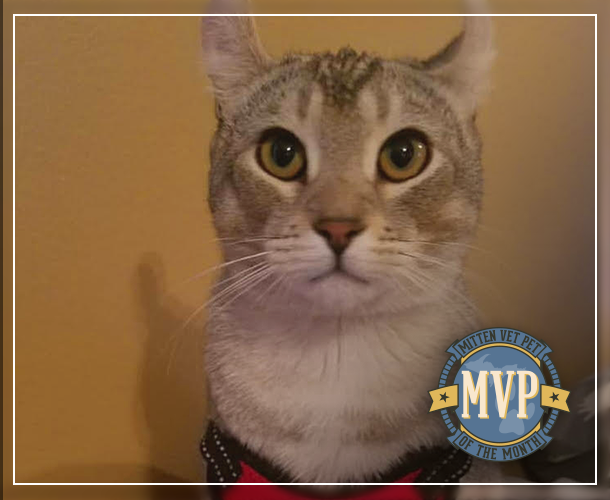 We got River from a Highland Lynx breeder. 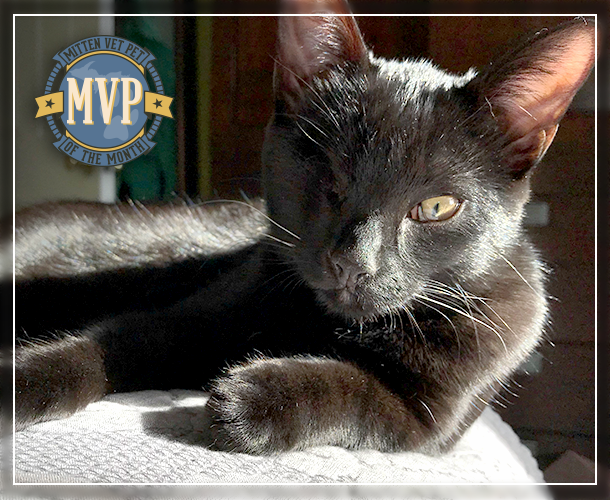 He was the last one in his litter, that no one wanted. 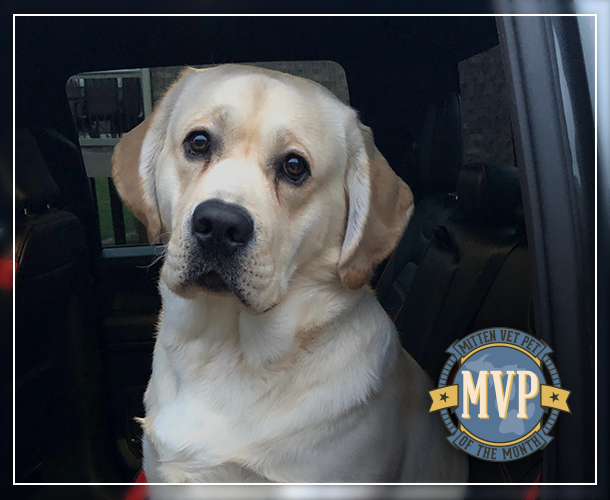 River will be 1 in May! 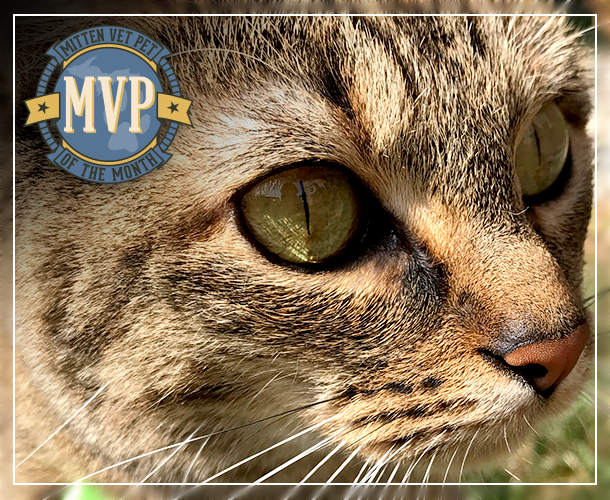 What is your pets favorite pastime? 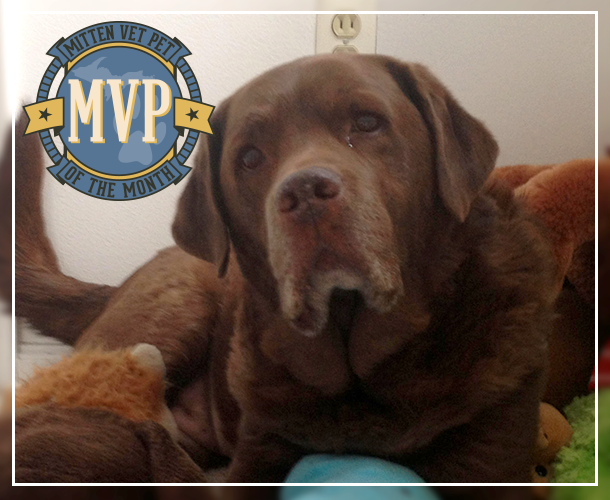 His favorite pastime is playing with his brother and sister & going for walks. 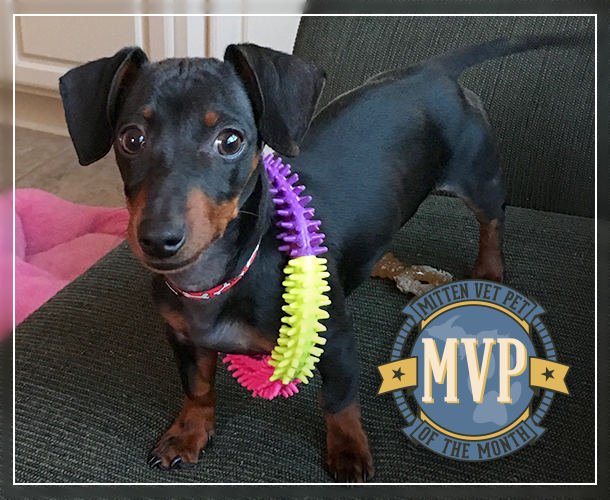 River's favorite toy is the box the toy came in. 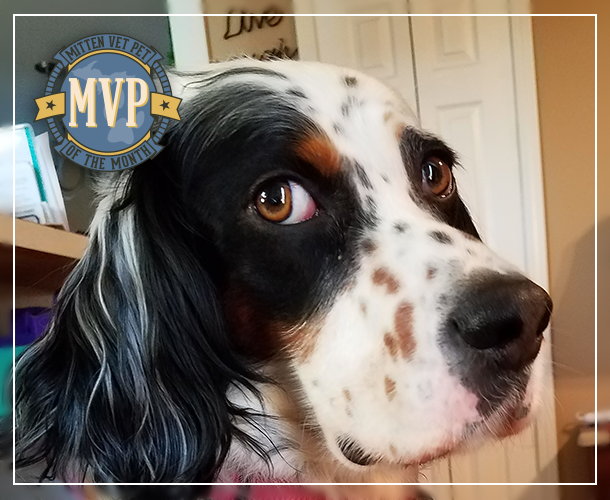 Our favorite thing about River is he acts like a dog! 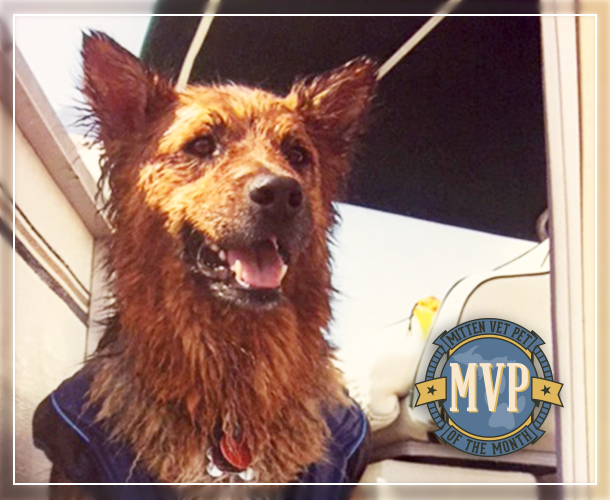 He enjoys swimming and hiking with us. 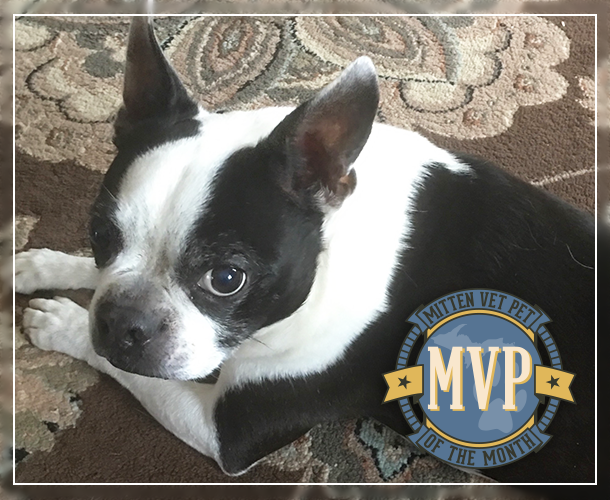 Why does your pet love Mitten Animal Hospital? 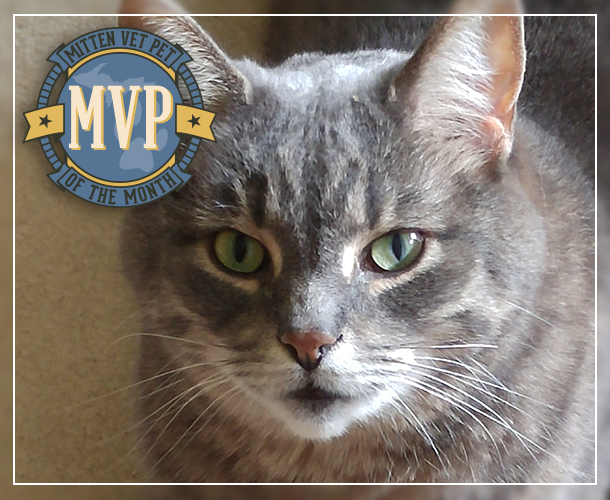 River loves Mitten Animal Hospital because they always take care of him and his siblings. 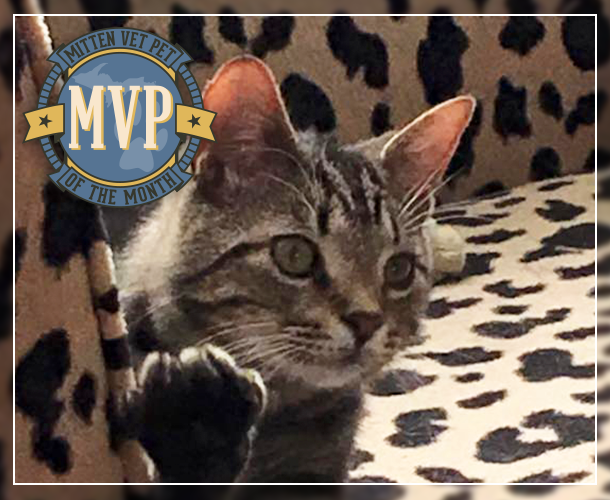 (And temporary foster siblings) He might be a little vocal but they always make him feel welcomed!